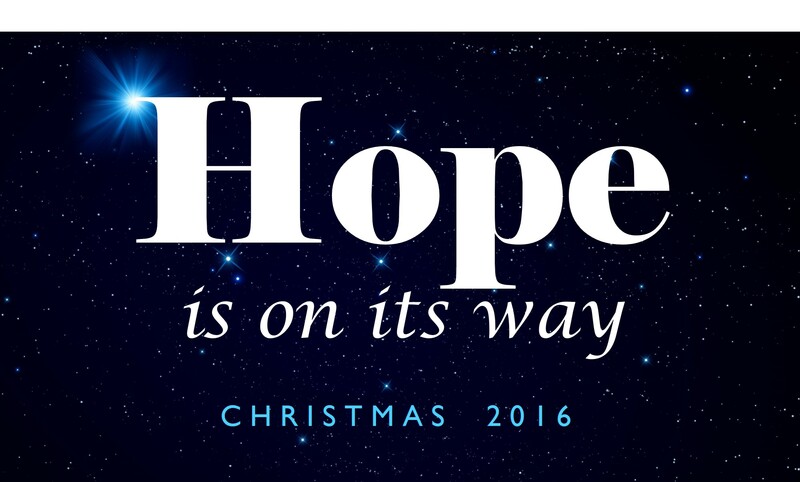 Stephen Baxter tells the story of the Good Samaritan and wonders . 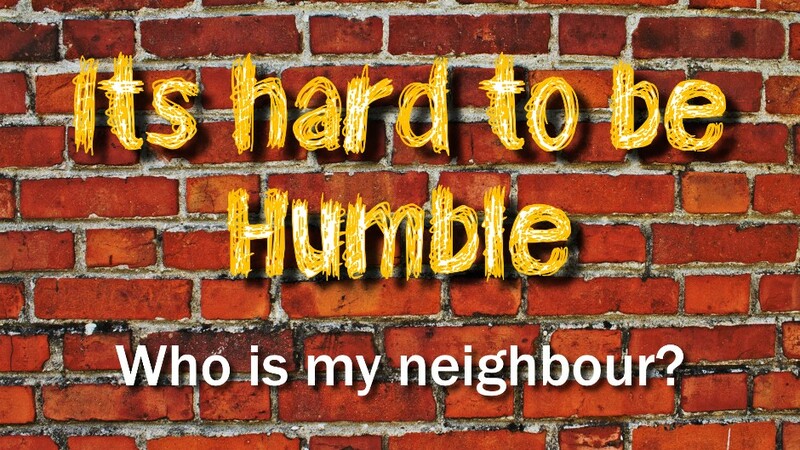 . . who was humbled? Stephen Baxter will encourage you as he tells the story of how Daniel stood his ground under threat of death – more than once! Joel Ortiz provides some insights into the extraordinary situation faced by Esther and Mordecai, as the sermon series “Old Testament Heroes” continues. Nathan Lattimore tells the story of Jonah who learnt there was no point in running! 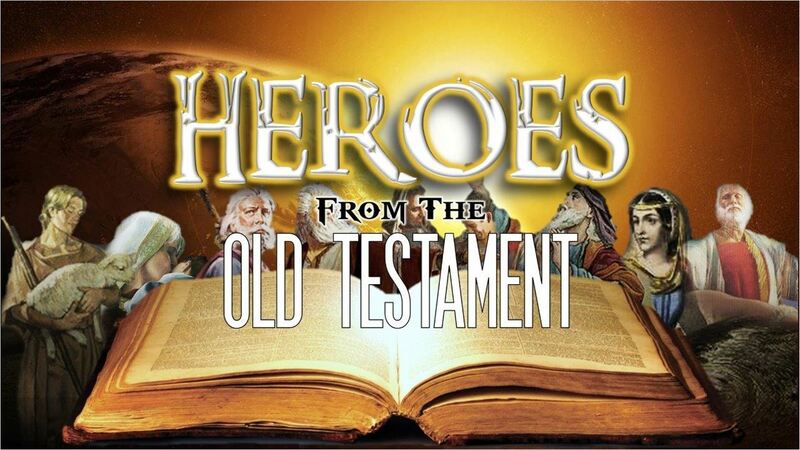 Continuation of the “Old Testament Heroes” sermon series. Jim Collins reviews the life of the man of courage, who was also very confronting: The Old Testament prophet Elijah. Rod Tedds: The “Old Testament Heroes” sermon series continues with an exploration on the life of King David – a man after God’s own heart.